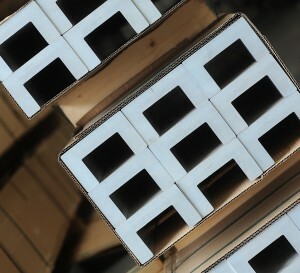 Other Aluminium Extruded Products | Metal Web | UK metals stockholder and processor. In addition to aluminium round bar, aluminium flat bar and aluminium square bar, metalweb also keep a wide range of other extruded shapes in stock across various aluminium alloys. Please let us have your enquiry, or alternatively the ‘metalweb Aluminium Handbook & Stock List’ has details of the standard range of sizes available from stock – please ask for your copy.